Platform Setup - What Next? 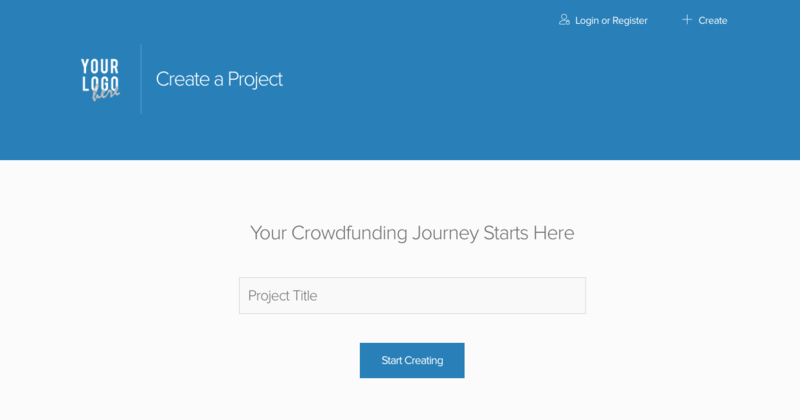 You have now created your very own crowdfunding platform. 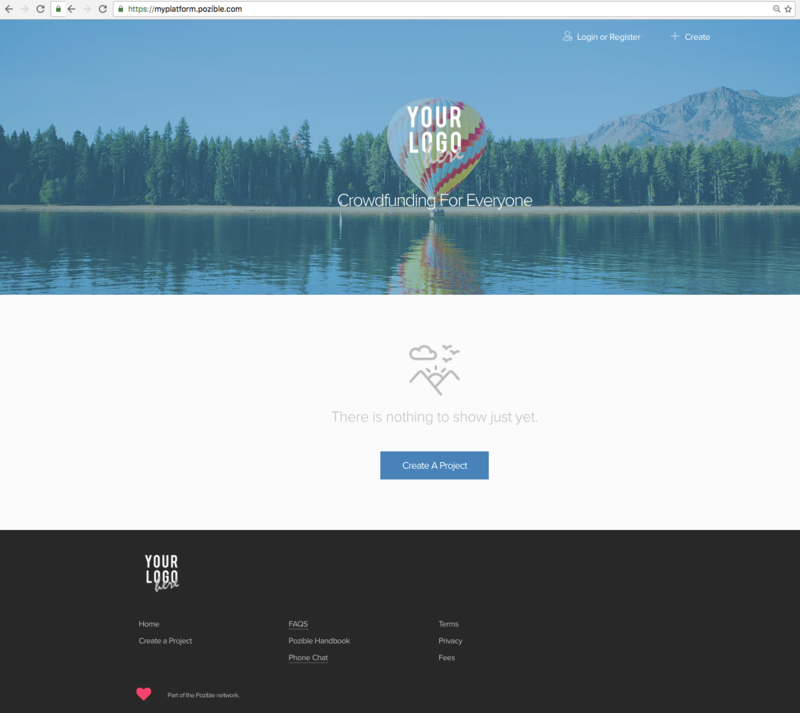 Before we grant you access to the platform admin settings - familiarise yourself with the front end and start collect the following content / visuals / photo's needed to style and brand you platform. Also, visit our guide on Base Features and some Uses of Base to inspire and guide you. We'll email the platform settings link to login to Admin. 2. Your Caption ie. "Crowdfunding for XXXXX"